POW! Nutritional punch! 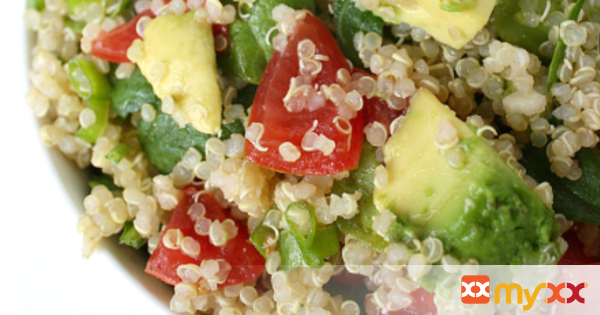 Quinoa, spinach, and sweet cherry tomatoes join forces with bites of creamy avocado to bring it all together.